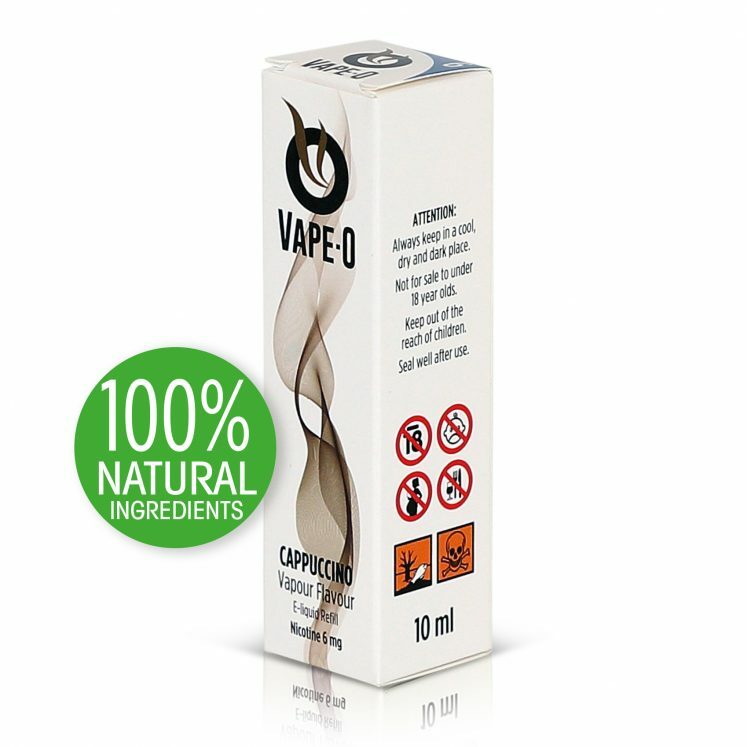 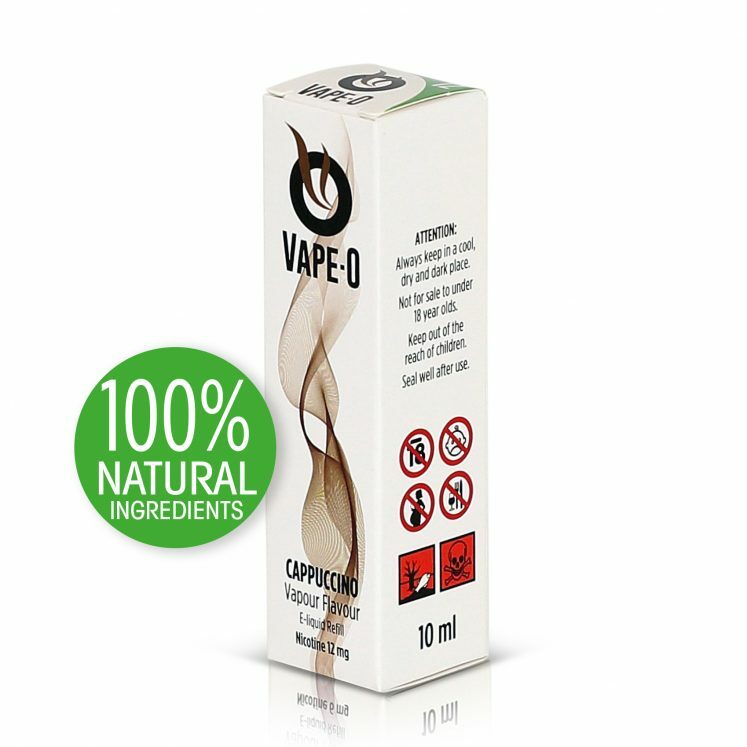 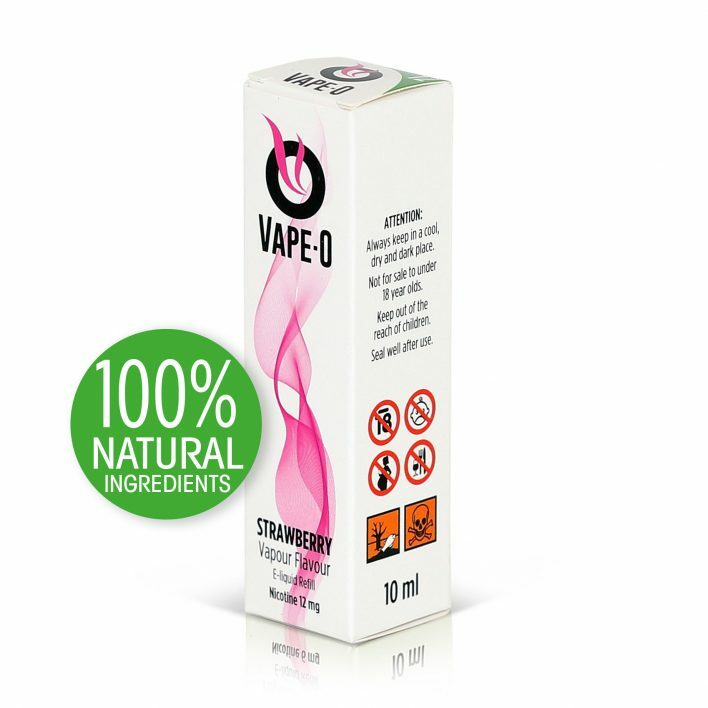 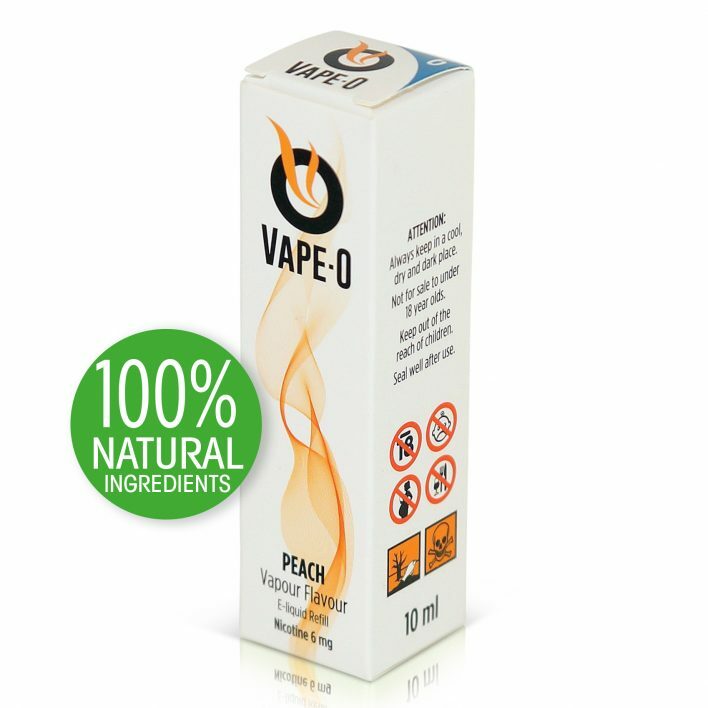 This is our popular and bestselling menthol flavour that has rave reviews and many dedicated users. Our Menthol is made with a little secret; it uses a special blend of mints to give it a delicious cooling menthol taste. You didn’t think we were about to share our little secret ingredient did you.